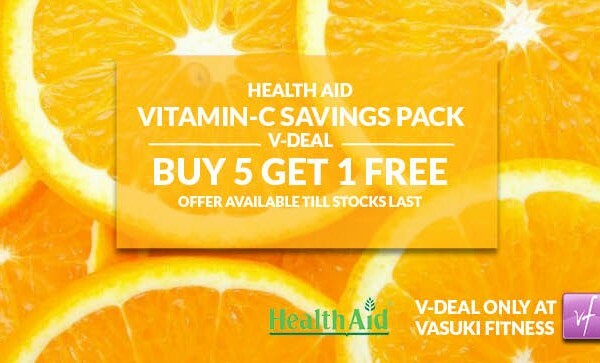 HealthAid Vital Vitamin V Deal – Buy 5 get one free ! Hurry ! 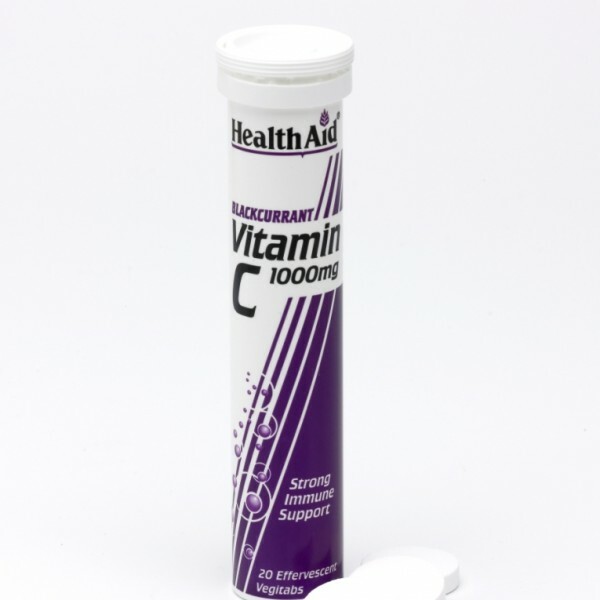 Vitamin C 1000mg Effervescent Tablets are dissolvable refreshing, fruit flavoured tablets which make up into a drink containing a full gram of Vitamin C in a readily absorbable form. This product provides an alternative way of taking supplements especially for those who have difficulty in swallowing tablets. SKU: havitaminc. Categories: Antioxidants, Health & Wellness Nutrition. 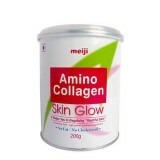 Tags: Anti-aging, General Wellbeing, Health Aid India, Immunity, Post-workout, Recovery, V Deals. 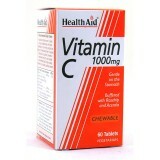 What Are Vitamin C 1000mg Effervescent Tablets ? 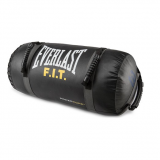 What Are Vitamin C 1000mg Effervescent Tablets For? 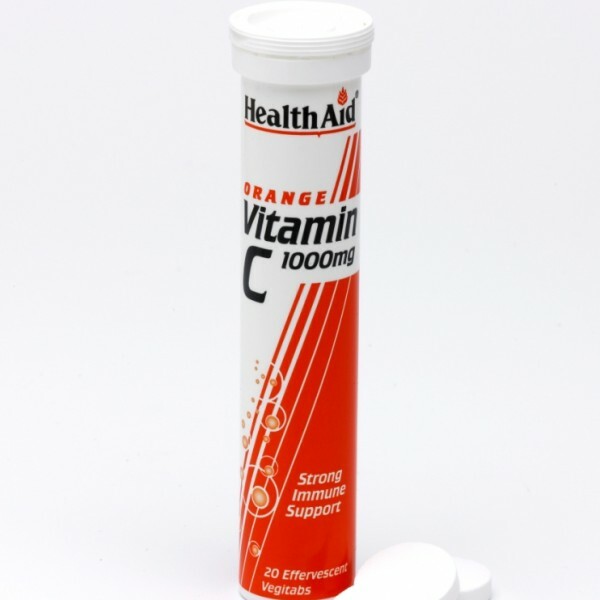 Who Are Vitamin C 1000mg Effervscent Tablets For? When Should I Take Vitamin C 1000mg Effervescent Tablets? 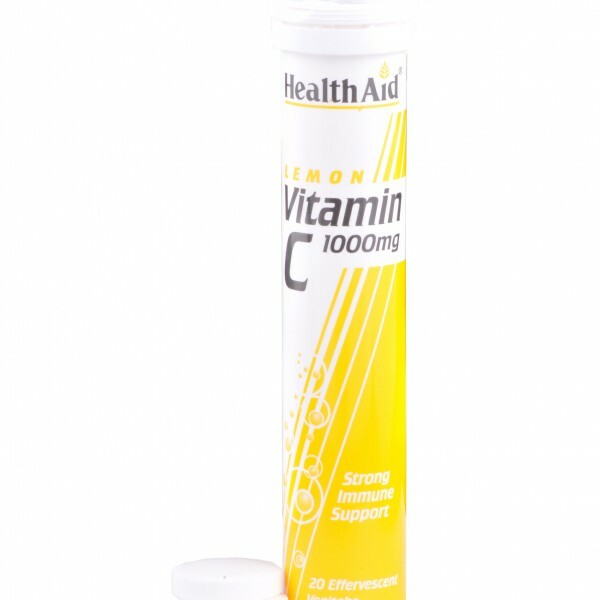 Vitamin C 1000mg Effervescent Tablets Orange Flavour can be taken as a daily boost with confidence as part of an optimal diet, for general health and wellbeing by everyone. ** SUITABLE FOR VEGAN & VEGETERIANS. 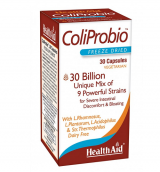 One tablet daily, to be dissolved in a glass of water. Do not exceed recommended daily intake unless advised by a suitably qualified person.